Paris Saint-Germain are planning a move for Fabinho. 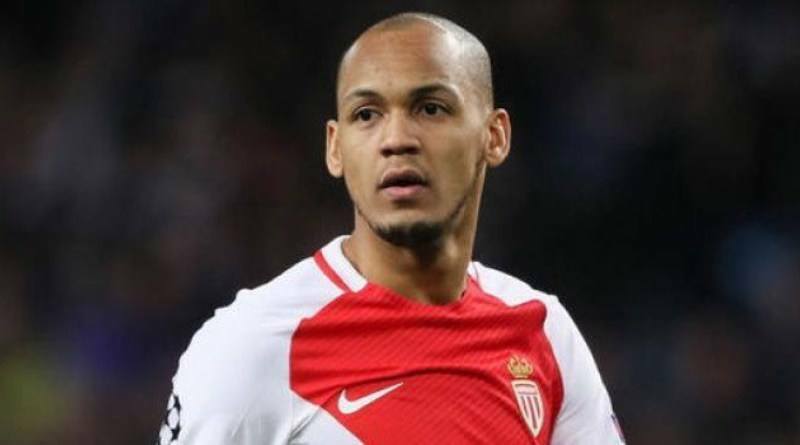 According to a report from Calciomercato, Paris Saint-Germain are edge closer to signing Monaco defensive midfielder Fabinho. The Brazil international was signed by Monaco in July 2015 from Rio Ave for a fee of 6 million euros. The 24-year-old has a contract until 2021 with the club. Since his arrival from Rio Ave, Fabinho has scored 30 goals and provided 21 assists in 225 games for Monaco, including seven goals and five assists in 38 games in all competitions this season. The 24-year-old is considered to be one of the best defensive midfielders in Brazil. Fabinho has represented Brazil at Under-20 and Under-23 level, winning 11 caps, before making his senior international debut in June 2015. As a member of Brazil national football team, Fabinho won four caps. The Brazil international will be high in demand this summer, with him having enjoyed a sublime season for Monaco this term. Paris Saint-Germain shortlist Fabinho as prime transfer target in the upcoming summer transfer window. The French giants have built a reputation for recruiting young talent, predominantly targeting those with sell-on value and immense potential. Paris Saint-Germain want to continue to strengthening their squad so they’re able to compete both domestically and in the Champions League next season. Fabinho has the talent to play many roles in midfield. Monaco are not in a position where they need to sell and would like to keep hold of the defensive midfielder, but right offer may force the club to consider a deal. Stylistically, he would be a great fit in Paris Saint-Germain.